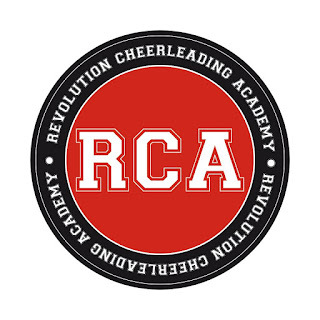 When I said the only way was up for The Revolution Cheerleading Academy, I really wasn't joking. 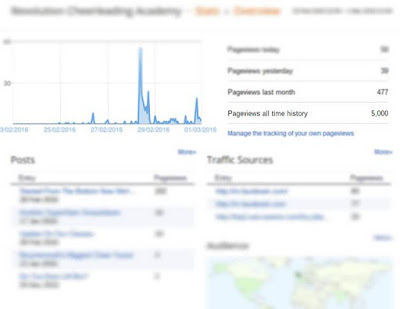 Not only have we done so amazing in real life, The Official RCA Blog has taken off as well and we've reached over 5,000 views! 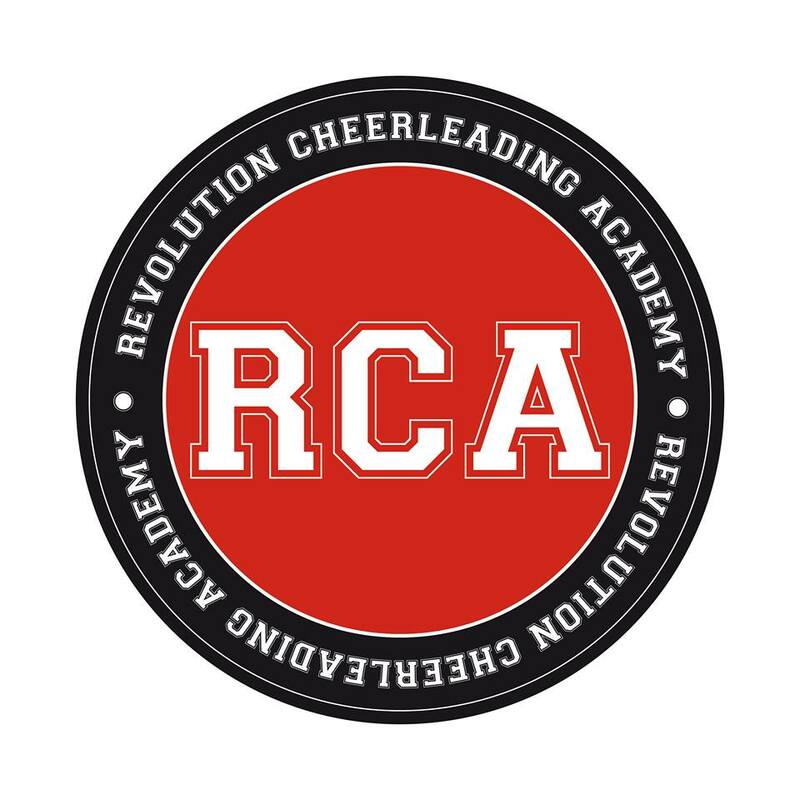 For just a little webpage made to keep up-to-date with all things RCA and share all we've been doing, it's done pretty well - if I do say so myself. 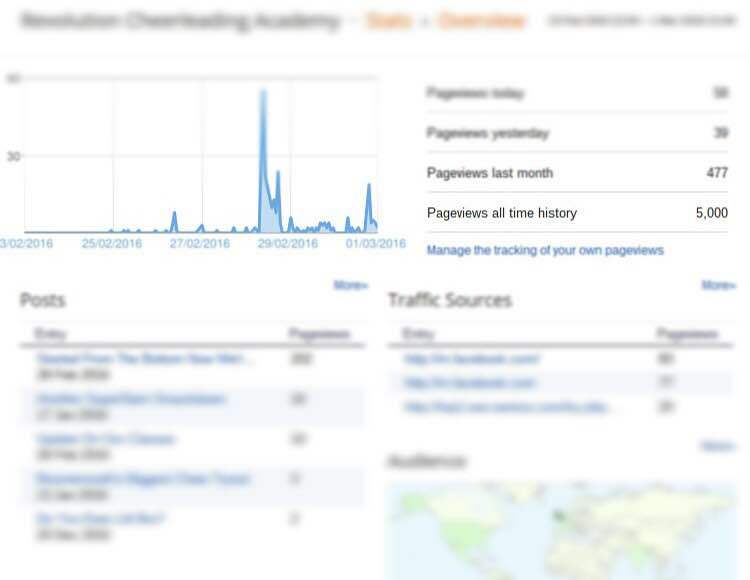 So here's a thanks to YOU for getting The Official Revolution Cheerleading Academy blog page to 5K views. We really are just so amazing.